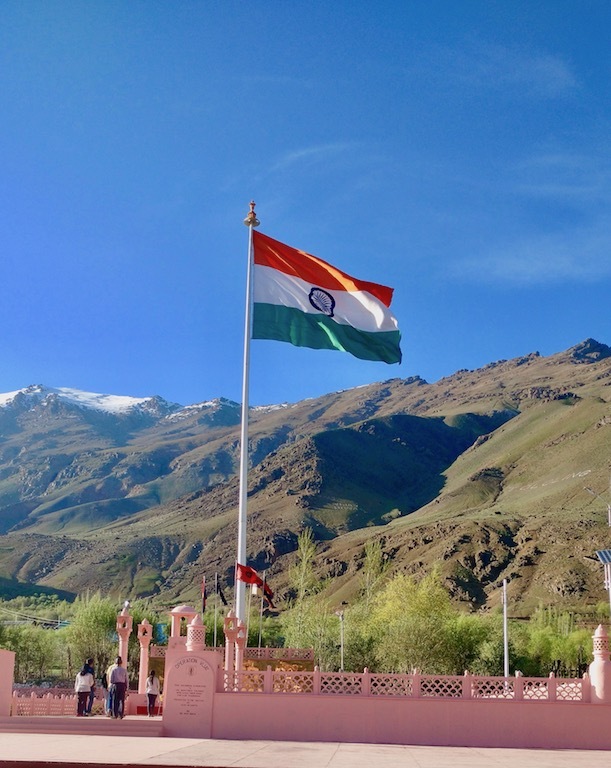 kargil-warmuseum-waving-indianflag – We, the Millennials! Kargil is a city in the Kargil district of Ladakh, in the Indian state of Jammu and Kashmir. It is the second largest town in Ladakh after Leh.